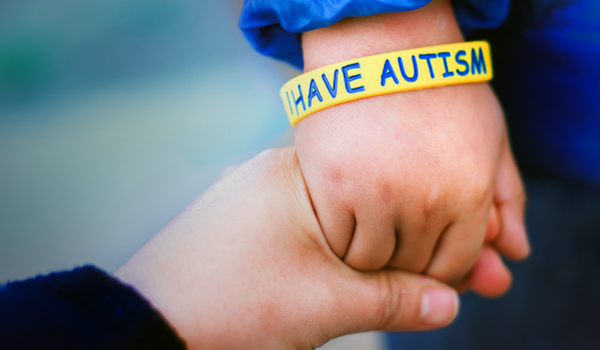 Autism affects 1 in 68 children in the United States, according to the Centers for Disease Control and Prevention. Traditional medication includes selective serotonin reuptake inhibitors (SSRIs) and antipsychotic medicines. The former may help with anxiety, obsessive behaviors, and depression. The latter group works by changing the effects of brain chemicals which can help to decrease the negative behaviors that can be associated with autism. Medicine like this can yield benefits in treating symptoms, but they can also have side effects including weight gain, sleepiness, and tremors. Anecdotal reports abound of autistic children who have benefited from medical marijuana. There is a potential link between autism and cannabinoid receptors, and cannabis may assist in helping the brain to send clear signals. However, there has not been any clinical data for parents and physicians to point to. That may now be changing in Israel, which along with the Netherlands and Canada, is one of just three countries with a government-sponsored medical marijuana program. Yardena Schwartz, in an article with USA Today, details a clinical trial underway at Shaare Zedek Medical Center in Jerusalem. The study involves 120 children and young people ranging in age from 5 to 29, all who have some form of autism. According to the lead neurologist in the study, nearly all of the participants had previously taken antipsychotic medication with negative responses from nearly half. Initial observational studies have shown positive results and we’ll be watching closely as this study wraps up late in 2018. Are you looking for more information? We’re hosting a pediatrics-focused educational event on April 5th that will cover both epilepsy and autism. You can check it out and RSVP on our events page. You can also check out our medical marijuana and autism page and follow us on Facebook.